Prominently located on the Leeds outer Ring Road A6120. Only 5 miles from Leeds City Centre. Readily accessible from the A660 & A65. 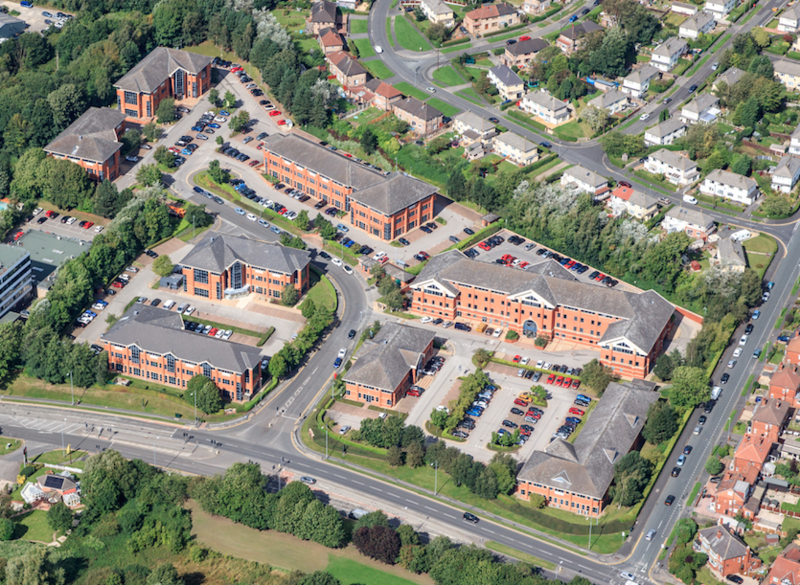 Lawnswood Business Park comprises eight high quality detached office buildings set in a mature landscaped environment with excellent car parking, cycle storage and 24 hour security. Since our 18 month involvement in the asset, we undertook an extensive refurbishment programme, including full refurbishment of the vacant units, creating new entrances, refurbishing the common areas, securing a café amenity and enhacing the working environment. The asset was sold in December 2018.